The website: "www.travelrepiblic.co.uk," is a fake shoe selling website. 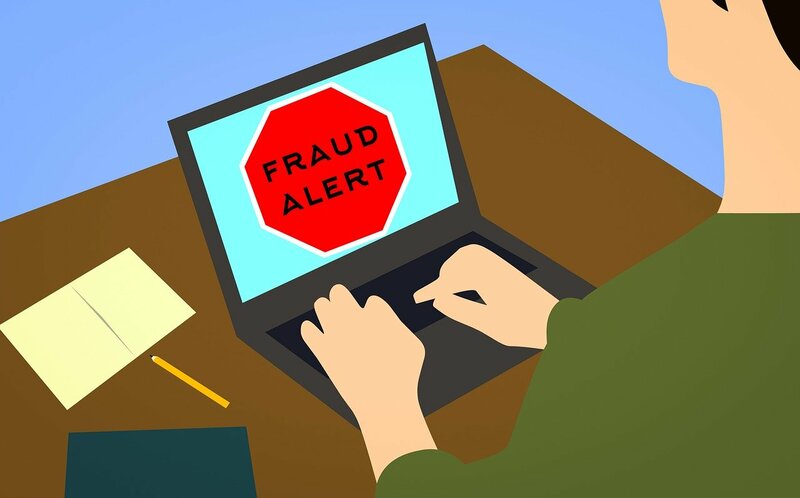 The fake and fraudulent website, disguised as an e-commerce website selling shoes for men, women and children, was created by cyber-criminals to steal their victims' credit card and personal information, which they (cyber-criminals) will use fraudulently. Please do not be fooled by the fake "Hacker Safe" or "VeriSign Secured" logos on the website, if there are any. The fake logos were put there by the cyber-criminals who have created the website, to help convince potential victims that the fake website is legitimate. Also, the website (travelrepiblic.co.uk) doesn’t provide a secure connection (SSL) that is required by all e-commerce websites, to protect customers' sensitive information, like personal and credit card information. Persons who have already made purchases on the fake and fraudulent website, should contact their banks or payment processors. They should let their banks or payment processors know that they unknowingly used their credit cards or made purchases on a fake and fraudulent website. I made an order on the site (lucky me !) and I am wondering if there is a way to get back my money. I sent them an e-mail and they answer me back that they can refund my account of 15% of the price only. I answer them that this is not possible and I have no answer since. Is there something I can do or someone I can call ? Call your bank and dispute the charges made to your credit card by the website.